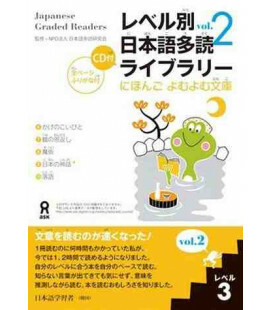 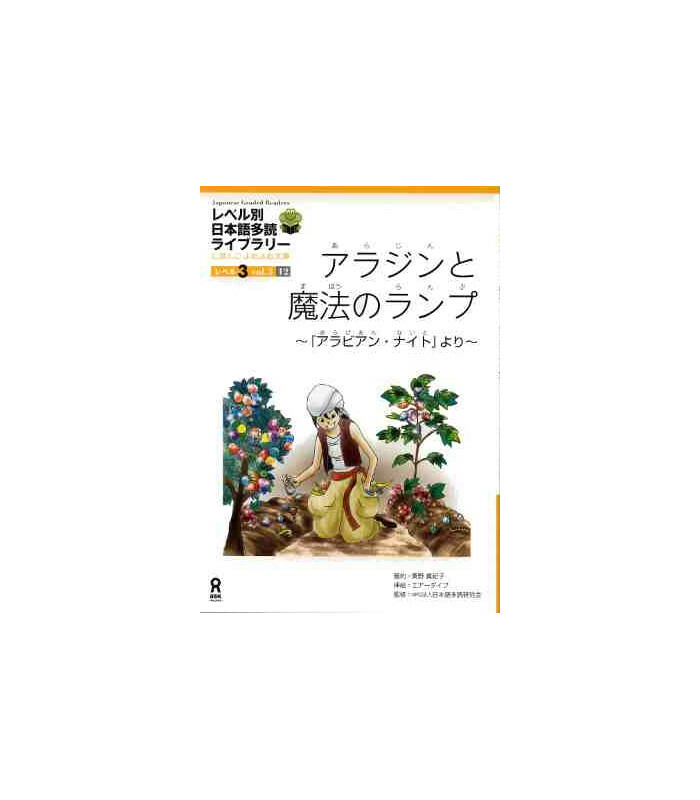 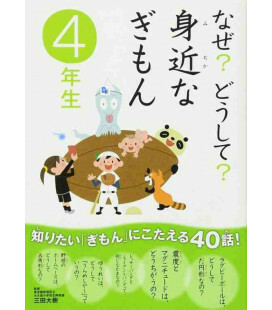 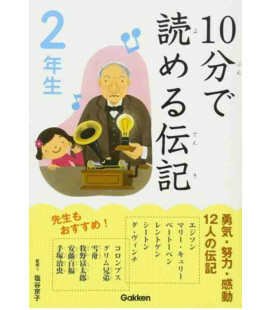 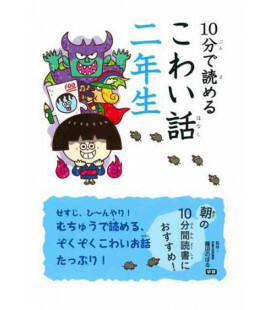 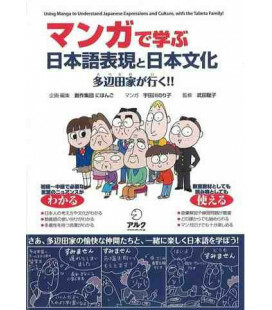 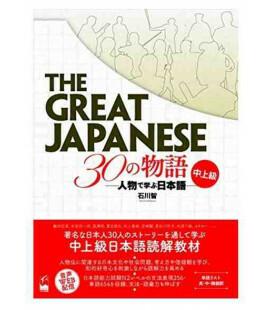 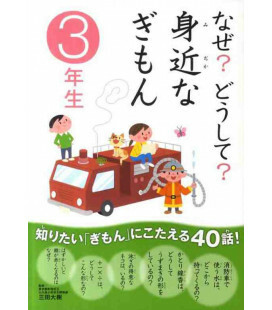 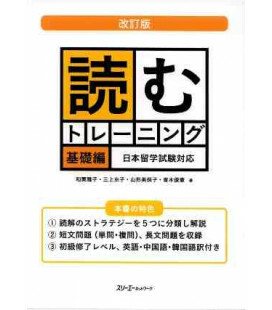 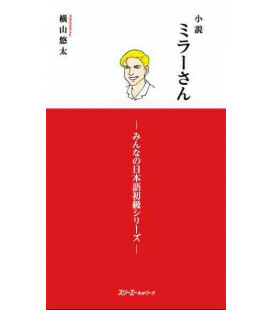 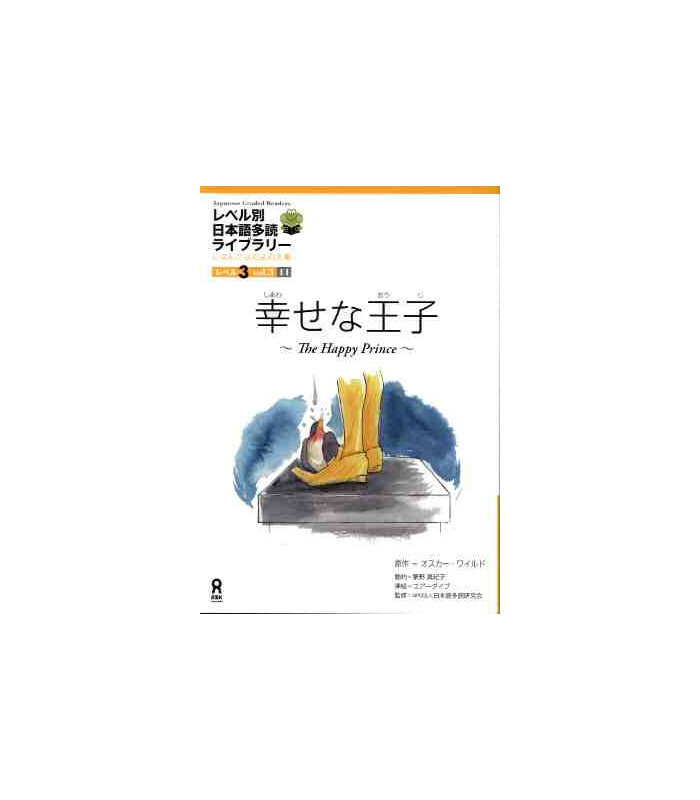 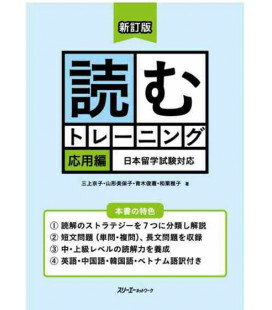 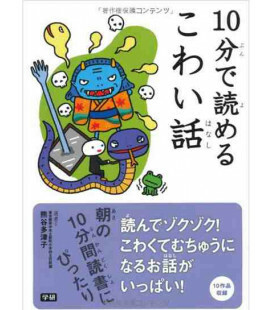 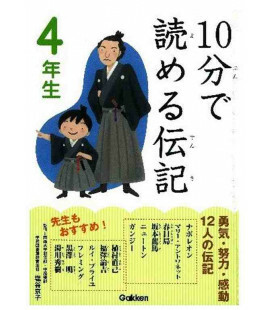 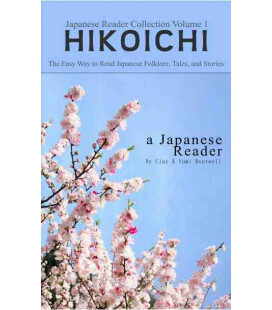 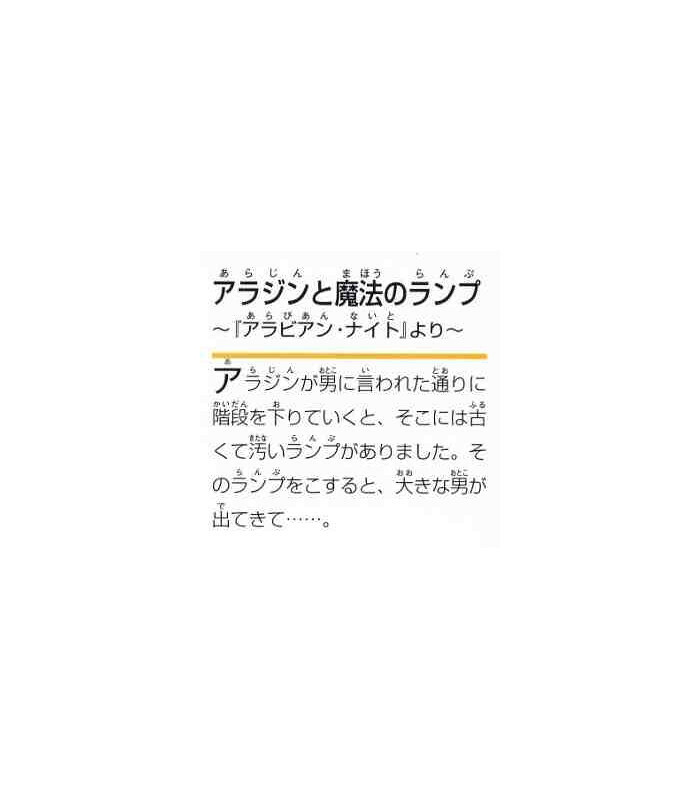 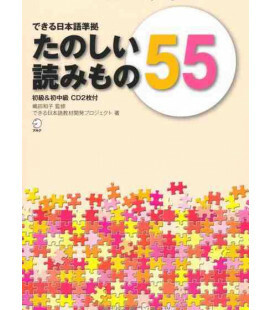 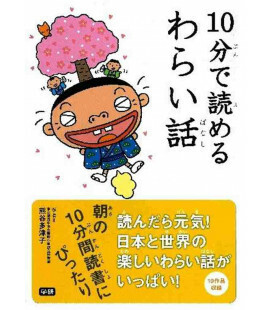 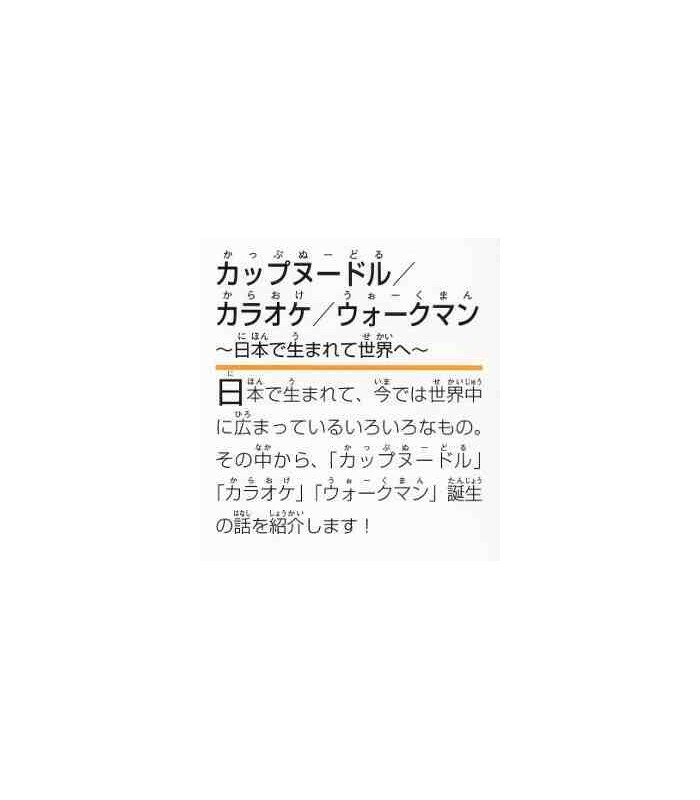 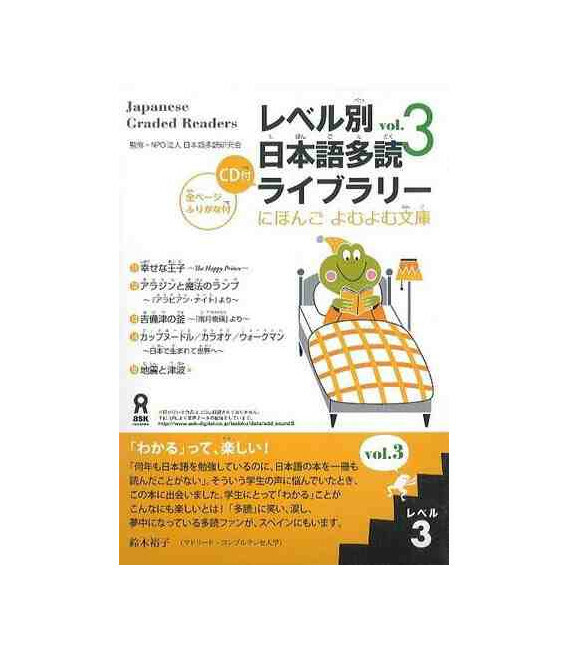 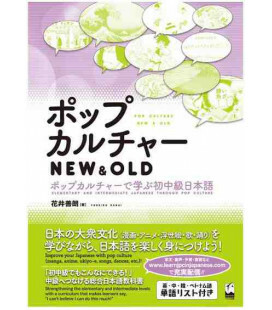 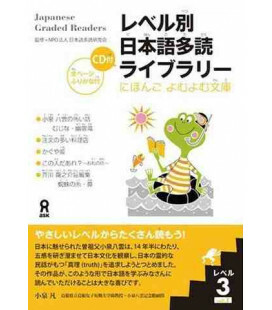 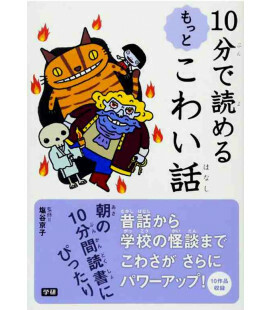 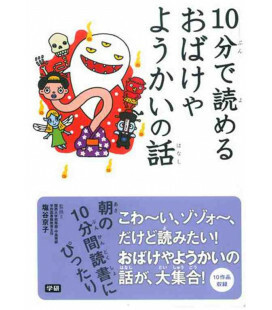 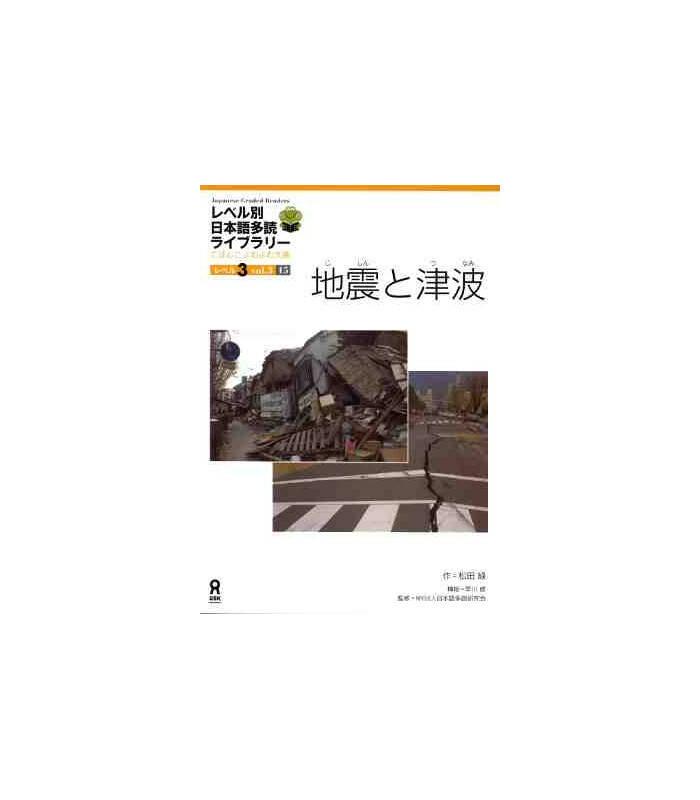 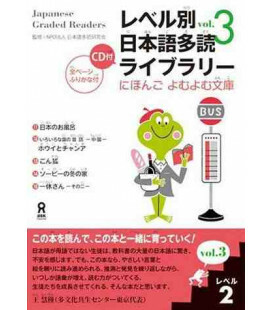 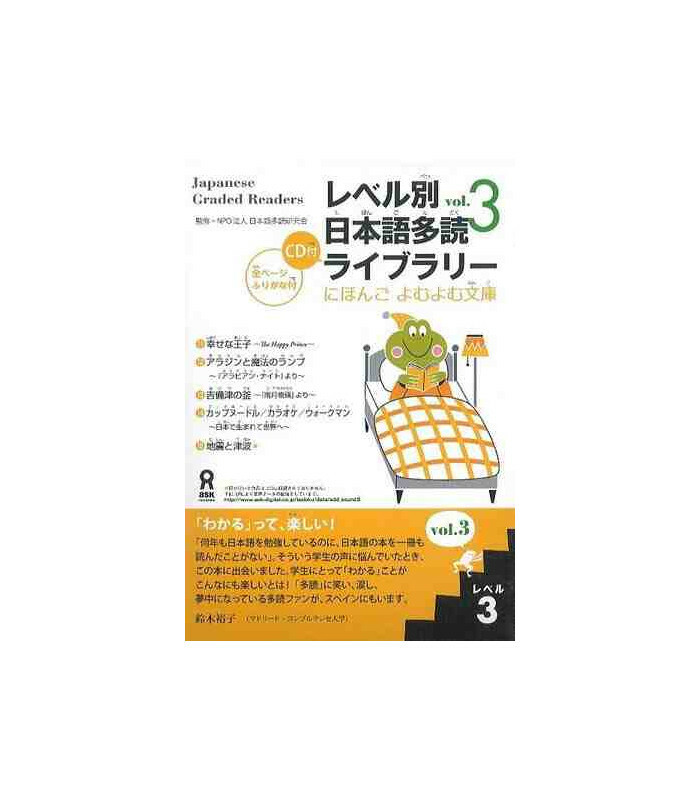 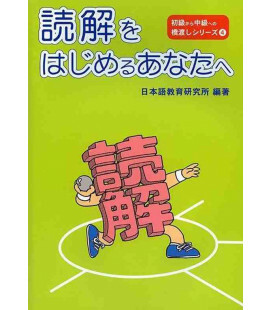 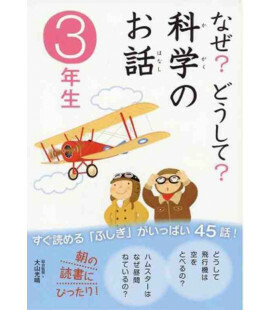 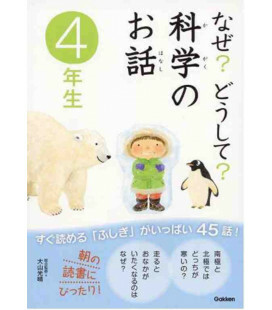 Third volume of Japanese Graded Readers level 3, one of the most well-known series of graded reading books. 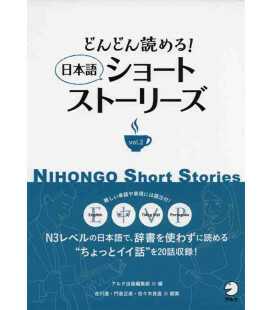 This volume contains five pre-intermediate level stories, each of 800 words/2500-5000 characters. 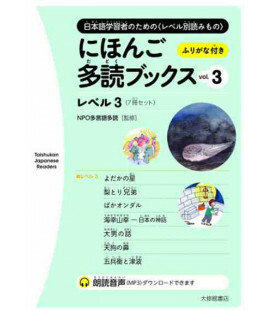 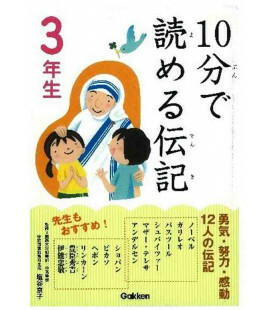 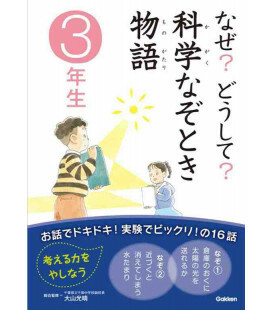 Level 3 has three volumes.